Set One – Get Up and Go! Join Ruby at Nonohe for an exclusive Maui Retreat! 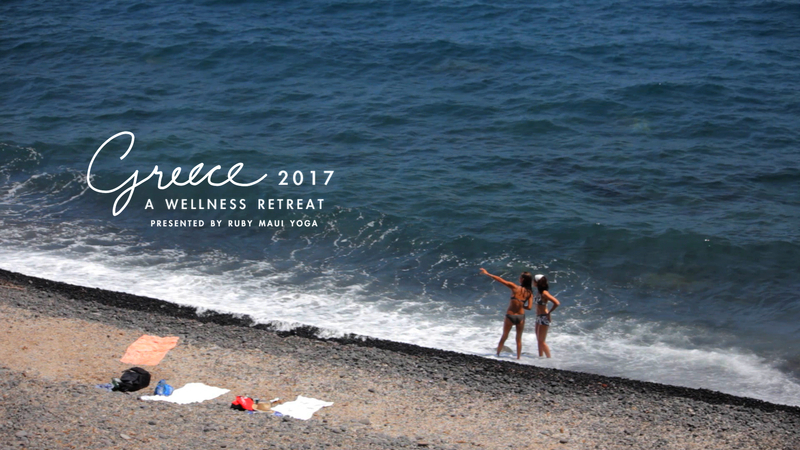 Join Ruby in Greece on the 2018 Yoga Retreat!